(TibetanReview.net, Dec23, 2015) – India’s ministry of external affairs has rejected a proposal by the country’s civil aviation ministry that the exemption from frisking at airports across the country being enjoyed by Tibet’s exiled spiritual leader, the Dalai Lama, be reviewed, reported The Economic Times Dec 21. However, similar facility being enjoyed by Mr Robert Vadra, son-in-law of Congress president Mrs Sonia Gandhi, stands removed. The report said the Dalai Lama and Vadra were the only two persons in the 33 categories of people exempted from frisking at airports to be considered for review by the civil aviation ministry. The official has said the civil aviation ministry was informed about the rejection in a letter dated Dec 14. The report said the current no-frisk list includes the President, Vice President, Prime Minister, Union cabinet ministers, leader of opposition, Supreme Court judges, high court chief justices, chief ministers and their deputies, governors, ambassadors and Special Protection Group protectees. 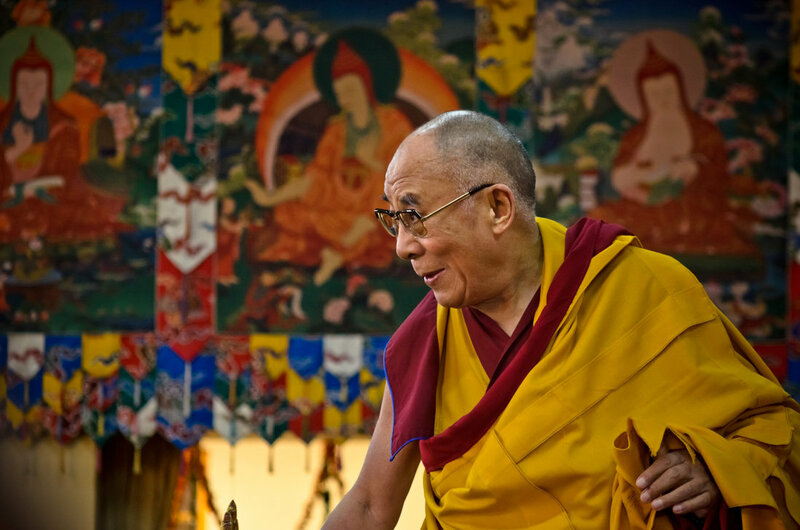 The report noted that the Dalai Lama had recently spoken out on the debate on alleged increase in intolerance in India, reportedly saying in answer to a question that “majority of Hindus believe in religious harmony”. While he did not name any political party, his remarks were seen by some as a veiled attack on the government, the report added. The Dalai Lama had also said at an event in Bengaluru, however, that India remained the best example of religious tolerance, where non-violence and religious harmony was propagated as early as 3,000 years ago. Thank you India. We are greatly appreciated.